Dog parks at apartment communities have evolved in recent years as residents are increasingly looking for this amenity during their apartment home search. Dog parks offer a secure location to enjoy time with your pup and let him or her play with friends. They boast lush grassy areas, play features and cleanup stations. Many of our apartment communities like Abberly Southpoint in Fredericksburg, VA, include a welcoming and spacious dog park for our residents and their four-legged friends. Teams at our apartment living communities have even noted that their dog parks are among the top amenities prospective residents inquire about when touring the community. According to an Apartments.com survey, over 70% of apartment renters owned pets. 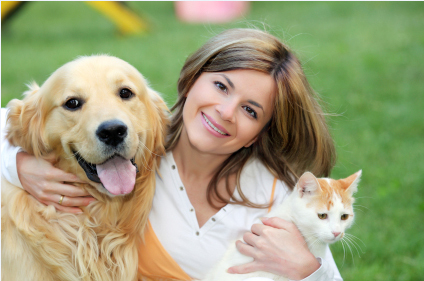 For more information on pet-friendly apartments in Fredericksburg, VA, contact Abberly Southpoint.